Video game streaming has blown up in popularity recently. More and more gamers are not only watching streamers online, but becoming video game streamers themselves! Video game streaming is a great way to connect with other gamers and the gaming community and you can even make money streaming your playing! People are quick to judge gamers, saying there’s no way to make money by playing video games. Recently, that’s been completely turned on its head. Streaming is a massive industry, with thousands and thousands of viewers and streamers alike! If you’ve been wondering how to successfully start streaming your video games, this guide is for you. What is video game streaming? Before we start the guide, you need to understand the ins and outs of video game streaming. Before the 2010s, video game streaming was a foreign concept. In the mid-2010s, sites like Twitch and YouTube blew up as more video game streamers took over the stage. Now, Twitch alone has more traffic than other popular movie and TV services, demonstrating just how powerful the video game community can be. Video game streaming is what it sounds like. Streaming your playing and your commentary over a streaming website or service. 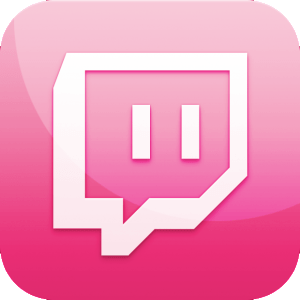 From there, these popular streamers can gain popularity as other users follow them. It’s easy to get started, and you don’t have to be a particularly great player as long as you have enough personality (or good looks!) to make up for it! What do you need to get started streaming? Getting started video game streaming is easier than ever. First, you need a strong and reliable internet connection. If you’re streaming your game play in real-time, you can’t have your equipment faulting out because of a failed internet connection. From there, you need a gaming system. Popular systems like XBox and Playstation come equipped with streaming software and recording capability so you can easily capture your gaming experience. If you’ll be recording yourself playing in addition to the on-screen action, you’ll need a camera. Your computer likely comes with a decent camera, but if you’re serious about streaming you’ll need to invest in a HD webcam. Similarly, you need a great microphone. Your computer or even your gaming headset will likely include built-in audio recording technology, but you’ll need to pay attention to the quality of your audio output. If you’re using a PC or gaming computer, you need a capture card. A capture card is hardware that is able to convert any digital signals like your livestream into easily recorded data which you can quickly post online. Click here to find the perfect capture card for your live streaming device. It might seem like there’s a lot of set up equipment needed to get started live streaming your video games. That being said, if you expect to make money streaming, you need to put in some money. Nobody wants to sit through poorly recorded video and audio, and that defeats the purpose of streaming your play. If you’re a serious gamer, you probably already have a lot of this equipment around your house! How do you make money streaming? Your next big question might be how you actually start making money by video game streaming. While new video game streamers probably don’t make much money, the larger personalities with a big following can make a startling amount of cash! Because game streaming is so popular, there are a lot of advertisers looking to take advantage of this exposure. Websites like YouTube and Twitch feature advertiser content and streamers get a bit of this cash themselves depending on how many viewers they have. Twitch also lets followers donate to their favorite streamers, and if you have a big following this can translate into a large amount of income! 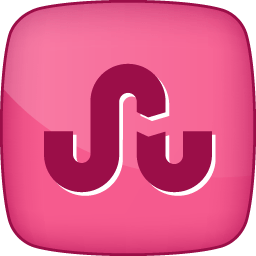 You can even offer different subscription options to followers if you have enough followers, and this is a steady source of income. The top video game streamers have a lot of flexibility when it comes to building income. 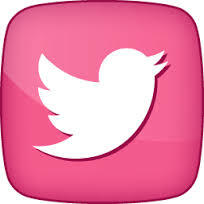 They often launch successful products or merchandise that they can sell to their followers. They can even host brand sponsorships or larger advertising deals. It all comes down to building a strong audience! How do you get noticed as a streamer? Once you’ve decided to start streaming, you might realize it’s harder than you thought to get noticed. With so many video game streamers out there, it’s easy to get lost in the chaos of the big platforms. You need to learn how to market yourself! First, hone your craft. Nobody wants to watch a boring video game stream. They want to see a performance, and they want to see your personality. This shouldn’t be your average game play! Make things exciting for viewers and they’ll eagerly come back for more. 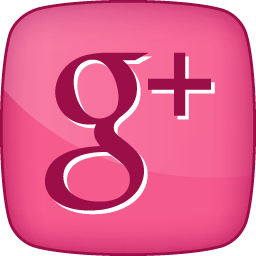 Connect with your audience and interact with viewers whenever possible. If people are taking the time to comment on your stream or follow you, be considerate and build a rapport that keeps them coming back! If you’re struggling to build an audience, you might need to choose a specific niche. Is there an audience you connect to more than another? What kind of persona are you trying to create? Really discover your internet personality and decide what it is that makes you different from other game streamers! Don’t forget about the power of social media! Encourage your viewers to follow you on your social media channels and stay present so they get to know you as a person. Don’t feel like you can’t spread out your account to multiple platforms. 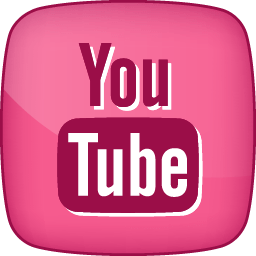 You can and should use both Twitch and YouTube to reach a larger audience. You’ll be monetizing your account in no time! Become a successful video game streamer! If you’ve got the right tools and you’re willing to put in the work, you can start making good money playing video games in no time! You don’t have to be a great video game player, but you do need to be a smart cookie. Knowing how to market yourself as a gamer is almost more important than knowing how to play the game yourself! Most of all, stick with it! Popular players don’t get that popular overnight! Put in the time to build your audience from the ground up, and you’ll create a strong community you love to be a part of. 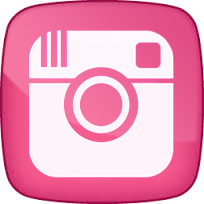 I had previously reviewed CocoPPa Play Star Girl Fashion here. It is a cute anime dressup game for IOS and Android Devices. Many of my complaints were about lack of free gacha and how long it took to earn free gacha plays. – That has since changed. Now almost every gacha gives you one free play, just like in Dream Girlfriend, Fairy Doll, Animal Boyfriend, Moe Can Change, and Dream Boyfriend. 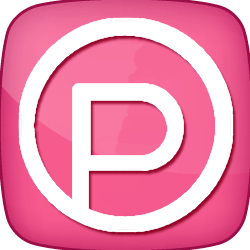 The first time I reviewed CocoPPa Play, that was not the case, and while nearly every other dressup game I have played let you take at least 1 free spin on each gacha, it turned me off a great deal to CocoPPa Play in my first review. CocoPPa Play deserves a new review, because now, with the frequent free gacha plays (new gachas are added almost daily) and there’s always constantly an event going on, so it’s honestly the game I spend the most time playing on my mobile phone, and I love it lol. Also I may have not understood how the events work, and new events have also been added since my old review, and it’s not as difficult as I thought to earn even further free gacha spins. In my old review I say the gacha tickets cost 20,000 points. They now cost 10,000. I don’t know if it was an error on my part before, or if the price has been lowered, but it is nice much easier to get free gacha tickets. I have a ton of pics of CocoPPa Play on my instagram. I will sprinkle a few throughout this review. Unlike my previous review, I now have a lot of pics of my own models (as well as using some screenshots from the official app store pages). Title: CocoPPaPlay (the Android version is called Star Girl Fashion but it is the same game). Concept: 10/10 The concept of CocoPPaPlay is simple – play “gacha” machines or enter monthly events to win new outfits. Outfits consist of different layers, such as eyes(facial expression), hair, clothes, shoes, hand accessories (purses, stuffed toys, swords, etc), hats, glasses, pets, backgrounds, and other items – This allows you to really fine-tune and make unique avatars. Similar to games like Pokemini (which I reviewed here) or Line Play. Gameplay: 9/10 I covered the basics above: There are a number of “lottery” style games (gacha machines) where you’re awarded an item for your outfit by paying or using a gacha ticket. In all events you can earn “Lucky Tickets”: These items you can earn for free by cheering for other players shows or completing quest objectives. The lucky tickets can be used to try to play the lucky event gacha to win items/energy drinks, and/or used to raise your charm level for the event – I recommend trying to max your charm first. (similar to the events in Dream Girlfriend (which I reviewed here) Having high charm lets you get event points and rewards much quicker! Therefore its best to max it out asap. If you rank high based on your total event points at the end of the events, you get rare limited items. 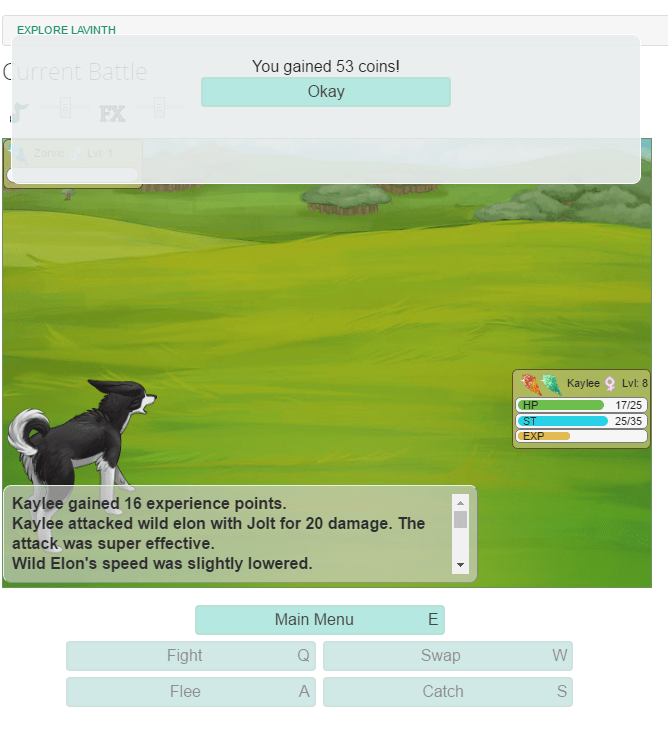 Catch Requests: In a catch event, after cheering for other players’ shows, a creature will appear on your screen with a few different catching options above it’s head and showing a percentage of how likely you are to capture them. You can “chain” successful catches to get bonus points, but once you miss a catch, that bonus is reset. If you chain enough catches you’ll go to a special bonus round after your 11th catch, where you see three creatures. In this bonus round, catching at least 2 out of the 3 will take you to yet another bonus round with a super rare creature to catch for massive amounts of points. I like to save my double point and guaranteed accuracy catching glove items for these two rounds. Fetch Requests: In a Fetch Event (as I have called it), there will be multiple “quest givers” who request items from you in exchange for event points. Go cheer for other players shows and complete quests to earn the requested items, then return to the events page to turn in your items for event points. Beam Requests: In a beam quest you find characters again by cheering for other shows. Some characters are more rare than others. Once you find a character, you use a beam to “zap” them to transform them somehow. After transforming, they award you points, more points for more rare characters. You can request help, or help your friends take down difficult characters and get lots of points. This event is fun because it goes very fast with large groups of friends. Fashion Snap: Dress up your avatar to suit a theme, and vote on “who wore it better”. You can earn a lot of gacha tickets in these events. They’re also the most fun in my opinion. New themes come very quickly – every day I believe. Fashion Snap often times requires you to use at least 1 item from the associated event gacha. Fashion Labo: Fashion Labo (which I’m guessing stands for Fashion Laboratory) is very much like the Fashion Snap events – also Fashion Labo will be going on along side any one of the other events above. Fashion Labo is different from Fashion Snap in 2 ways: The frequency of the theme changing is much slower, and length of the entry periods for each theme are much, much, much longer in Fashion Labo (spanning several days or even a week or so per each theme). Like Fashion Snap, you dress up to match the theme, and judge other people’s entries. The other big difference is you earn blue and gold hearts that can be exchanged in a special shop for more rare items in addition to those available via the rank and leader boards and as quest rewards etc. Be sure to spend your hearts, because they do not roll over to future Fashion Labo events. then it would start again with Fetch and work in the same order again down that list. And it would coincide at times with Fashion Labo. NOTE: Fashion Labo is easy to miss. I missed a few of the themes this month. Because the icon for Fashion Labo is pretty much ALWAYS on your screen – Even when Fashion Labo ends, it lets players check their scores, view the contest winners, and etc by clicking the icon. So if you aren’t paying SUPER CLOSE attention, and notice that the icon has new artwork – thus indicating a new round of Fashion Labo, it’s easy to miss. I’m just going to get in the habit of checking that page daily. I recommend you do the same. That’s about it for events. One of my favorite things about this game is that there is ALWAYS an event of some type, and thus ALWAYS rare time limited release items. So many items. Between these events and limited time gachas. There’s also a club feature. You can at any level, any time, and for free, create (or join) a club. You can get bonuses in the events above by having club members where certain items or do certain tasks so clubs are really useful, you can also use them to chat and make friends which gives the game a nice social touch. 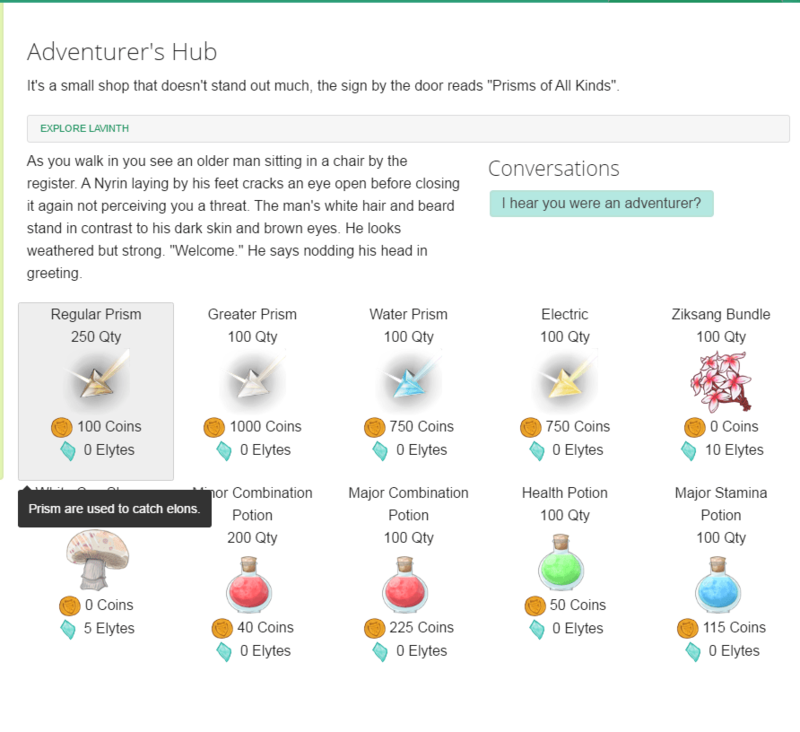 You also can take on quests from NPCs within the game, which when you complete, will add new items to their shops, and unlock new cities to explore, and grant you some free outfits. When a city “levels up” they have a sale with half priced items – but I never buy them – because I’m hoarding all my Smile Points to use in the gachas. As a “bonus”, there’s another app by the makers of CocoPPaPlay, where you can customize your cellphone, with new icons, background images, wallpapers, lock screens, etc. 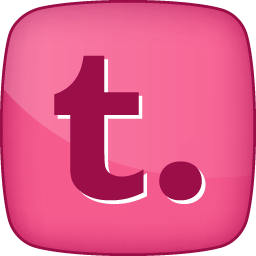 This other app works best on android – because sadly, apple has a lot of bloatware that you cannot delete or modify – for example, the camera, you can’t change the icon for it on apple, the only work around is to download a 3rd party camera app, and hide your other icon in a folder somewhere. Email is another example, for example, you have to download Gmail, and hide the default mail app. You also can’t change the phone or text icons at all on the apple iphone. But it still makes your phone about 90% cuter – though it also makes your phone a little slower, as it adds an extra step whenever you click on one of the new icons it is only a shortcut to the actual program so you get prompted if you want to open the “page” with the following application. (At least on Iphone.) 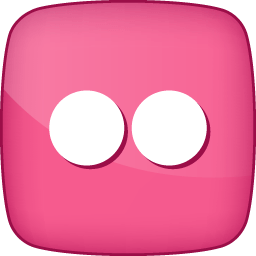 This other app also acts as a social media site, and if you link up your CocoPPa account to your CocoPPa Play account your avatar is carried over to both apps and appears on your social media wall – you earn some free items in both apps for linking, and can more easily login/retrieve your account by having both apps active. That about covers it for gameplay. Customization – 10/10 – The number of items available is incredible, and many items have already retired, rising the demand and you get “bragging rights” if you have a super rare/old/obscure item equipped and well, I see this game being around 2-3 years from now, so even if you start playing today, in 2-3 years you too will have those rare items everyone else wants and be admired. I like games like this where they retire items fairly quickly. Pokemini is another example of really time sensitive items. That to me really increases my drive to play these games. So while others may not like this feature, to me it’s a huge plus. Story: 2/10 – There’s really not much, if any, story – I think there was some type of story presented at the beginning, but it’s so bare bones I forgot it quickly. It’s mostly fetch quests and cheering and there’s also quite a few typos or improper grammar and awkward sentences thrown about in the game. Each event has a story, but it’s so similar to every other event story. Just replace X with Y. “X escaped, lets go catch them” where X could be a dog, cat, fairy, some other creature depending on the event. or “My X is broken, let’s zap it with our beams to make it work again” Where X could be spaceship, magic wand, or hotspring or any other number of things. But yeah really, this is not a game you play for story. Characters: 6/10 – Characters get high marks for cuteness – but really have no purpose or substance, other than serving as mascots because the game lacks a strong story. Graphics: 10/10 This game is super cute, the mascot girl who guides you through the story and quests is adorable, and the sheep mascot is also cute and he helps run your club. Your avatar and the items are very nicely drawn and large. a Good variety of items and different poses, and the ability to layer many items to create your avatar make this game very very appealing for anyone who loves cute things. Music: 5/10 – Music is standard mobile type music. It’s cute and catchy, but ultimately only consists of 3 or 4 different tracks which means the more you play it, the more it starts to annoy the heck out of you lol. Cuteness – 10/10 – to balance out all the negative things I have to say about this game, added this lil bonus in here – the main reason to play this game is because it’s so cute. Replay Value: 10/10 – It gets repetitive, is super time consuming, and annoyingly “expensive” if you want VIP items – but in the end, the lure of those time sensitive items keeps you wanting to press on to replay and get new items. It’s a very item-centric game. But that’s not a bad thing. Are you a retro video game collector? If so you know how expensive, or hard to find, some games and console systems can be. Many 16 and 32 bit games now sell for more than a hundred dollars for a single cartridge on the second hand market. This can quickly add up to thousands of dollars for even a modest sized retro game collection. If you’re a serious collector, you may be interested in purchasing insurance to help protect your gaming collection. Did you know you can add your video game collection to your Condo/co-op or Renters Insurance? This way, should anything happen to your home, such as fire, flood, theft or other events, you can rest easy knowing your video games are covered by the insurance. Many people find that researching and trying to make sense of the many insurance options available to them, to be too time consuming, and too much of a hassle. But lately, there are many online companies who want to make understanding and selecting the right Condo/co-op or Renter’s Insurance an easy and fast process with just a few clicks. Jetty is one such company that will allow you to add your video game collection to your Condo/co-op or Renter’s Insurance. Jetty’s website immediately looks and feels different from other insurance companies. The site is clean and modern feeling with lots of images and animation, humor, and way less legal jargon. It’s also completely mobile friendly, so it makes purchasing Condo/co-op or Renter’s Insurance something you can even do on your lunch break or on the go. Jetty considers themselves to be an insurance company for people in “cities” and they want to help busy city dwellers get set up quickly with the right insurance. Jetty even makes it easy for young folks to get started in their first Condo/co-op or apartment with their Jetty Passport system which replaces the need for a security deposit or cosigner. 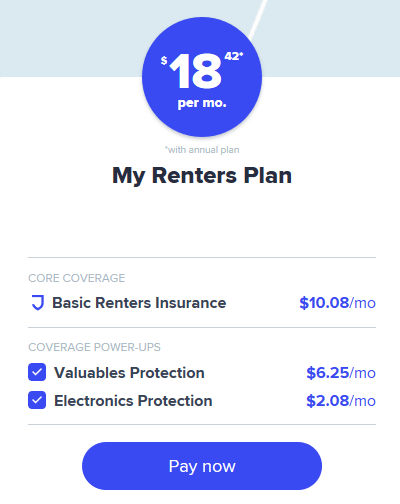 I went through the Jetty App which took less than 10 minutes, and honestly, I was surprised how affordable it can be to get basic Renter’s or Condo/co-op Insurance AND insurance for my gaming collection, all for less than $20 a month. 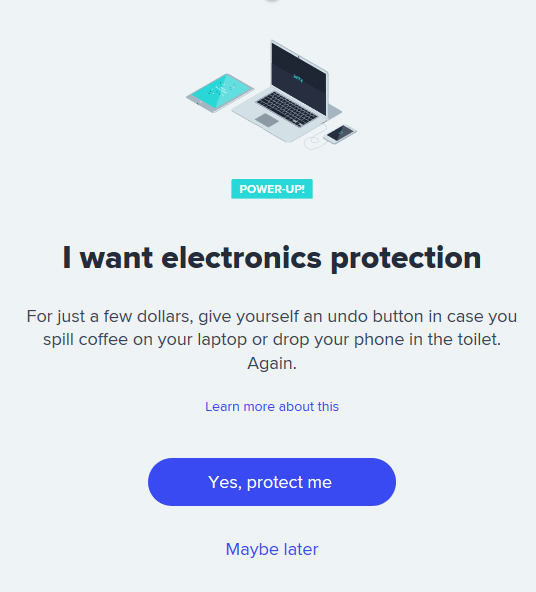 Oh I also added the optional electronics insurance for just $2 a month which protects things like Iphones and Laptops from drops, spills, water damage. Way cheaper than the insurance offered by your cell phone carrier or electronic retail stores. Here is my experience using the App. 🙂 With pictures. Everyone loves pictures. The first thing it’s going to do is ask for your address and some basic info like how much your monthly rent is, and if you live alone or with a significant other, etc. This is all used to calculate your basic insurance. Next, here starts the fun part. 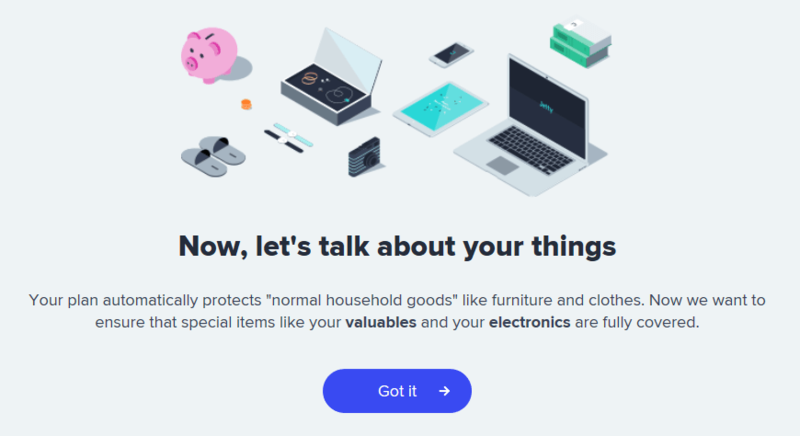 You can add optional insurance to protect your valuables and electronics (like that retro video game collection, or your $2,000 gaming Laptop). First, try to decide how much your collection is actually worth. Think about those games that are rare, out of print, obscure, hard to find, or imported from other countries. You can research amazon and eBay or even google to see how much the game is worth. Consider also the condition your games are in. Are they in mint pristine condition with manuals and original packaging? If so that may make them worth more. By the way, Jetty doesn’t have a button for video games (yet) so you should just add them to “Special Collections”. I estimated my collection to be worth about $3,000 (not counting my gaming laptop, because I wasn’t thinking of it at the time and focused on the retro game portion of my collection. If I added the new gaming laptop in, that would make the collection value closer to $4,500). How much is your retro game collection worth? After calculating the value of your collection, you’ll also be offered a chance to add that sweet Electronics Insurance, I mentioned above which will help protect your phone or laptop or gaming PC from accidental damage from drops, slips, spills, falls, etc. This is a really good value and much cheaper than going with insurance from your cellphone provider or electronic retail stores. Finally, you’ve reached the end. On the next screen they will show you how much your insurance will cost and it will be broken down to help you understand exactly what you’re paying for, such as basic insurance, your collections, and electronics protection. As you can see, for my $3,000 retro video game collection, basic Renters Insurance, and electronic’s protection, I’m looking at about $18 a month. That is a really low price for some peace of mind! 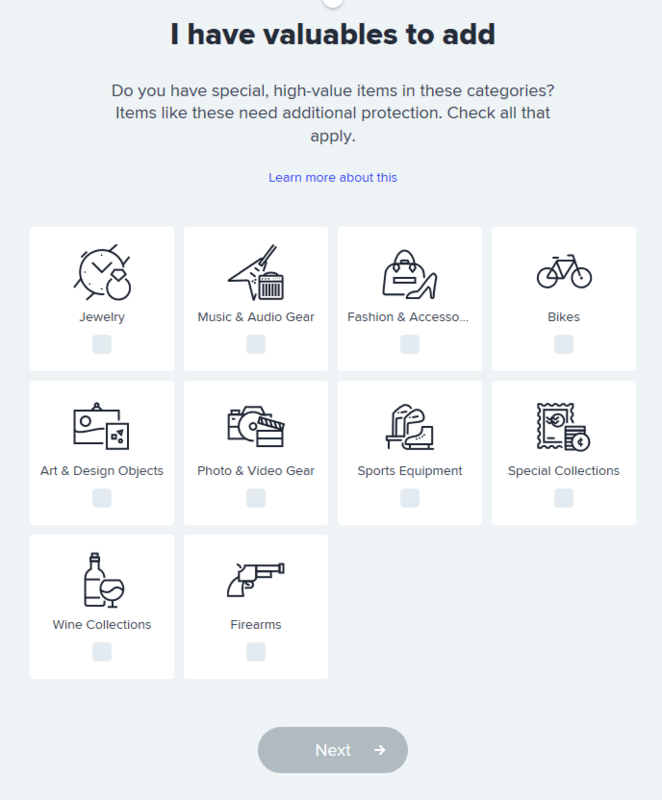 You can also use the collections feature on Jetty to protect your dolls, figures, toys, and other geeky collections. Check out Jetty’s website to learn how to protect your retro video game collection or anything else that you’d like to insure. Many players may already know this trick, but in order to get an Umbreon, name any male Eevee Tamao; or to get Espeon name any female Eevee Sakura, then completely exit the game, make sure it’s not running in the background, and relaunch the game. I have photographic proof that this trick works. Got both Umbreon and Espeon on our first attempt. The world of new technological advancement is booming and these are being used in many types of industries. Bingo is just one of the places that these breakthroughs are present, which may surprise some that think of this is an older person’s hobby. Stick with us as we talk you through what these sites are doing to attract their audience. Mobile games are big business nowadays, in just a few short years they’ve come to rival PC and console games. Largely thanks to the freemium game model, we’re seeing more and more games emerge onto the market. There are freemium bingo games out there but every site worth its salt is also on mobile now. These sites can’t be seen to be offering less than their competitors, so some form of mobile play is really essential. This is partially due to the vast increase in smartphone and tablet usage but also partially due to the rapid increase in the number of bingo sites. This makes the market much more competitive, so any site not offering good ways to play will be left in the dust. Some of the best bingo sites like www.luckytouchbingo.com offer HTML5 technology that allows the user to access the same site on the go. This means the same suite of games and a similar experience no matter how they choose to play. Many players prefer this to an app, as they aren’t forced to download anything and they can keep their device memory at its maximum. Augmented reality seems to be the next big thing to hit these sites, which is ahead of the curve to say the least. Pokémon Go made the most of this technology and now other bingo brands are thinking of how they could do the same. Seeing bingo cards in real time or a caller as you play would make a huge difference to the quality of these sites. The first to crack this nut will definitely rise above the rest in popularity. This type of technology is dependent on the peripherals available however, as these dictate the number of players using the technology. Some of these devices will feel too expensive to the average user, so they’ll be less likely to purchase and use them. We predict that the best, most successful sites to use this tech will be the ones to use budget or existing devices, like smartphones, to deliver it. Their player base will be much bigger as a result and the investment into it will be more likely to make a return. Any new technology is a risky move for these types of sites, as they can’t guarantee that it will pay off. As the bingo market becomes more saturated, it’s worth it for them to invest the money to offer something unique. It’s becoming harder for these sites to make a splash or stand out, so investment into new technologies is essential. Who knows, this may even lead a site to come up with something new entirely. This is a paid review, however all opinions are 100% my own. I’ve done a number of reviews for dealspotr, because it’s my favorite GPT (Get Paid To) website. I’ve been a member of dealspotr since May 2016. In the past 6 months I’ve received over $200 amazon gift cards. I’ve not found a faster or more fun way to earn money online. I’ve put together a very in depth tutorial for new users here with pictures that show you walking through how to register your free account, choosing interests, following your favorite stores, validating deals, and sharing your own deals on the site. Be sure you check it out. The site is simple and easy to use. When you log on (assuming it’s not your first visit to the site) you’ll see a page with some hot deals that are currently trending. In the upper right hand side you’ll see your profile showing your dashboard with an orange bar indicating how close you are to your next gift card as well as showing a daily task list that you can optionally complete to score some free points each day. You’ll also see your accuracy score in green. Accuracy score is super important on dealspotr. When it is low you will be limited in how many deals you can post or validate each day. Make sure you are only posting valid deals and assigning them to the correct sections of the site. 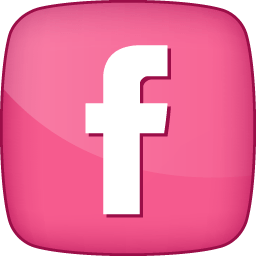 As your accuracy score increases, you will soon reach a point where you can post and validate unlimited deals which means there’s no limit to how much you can earn using the site. On the left hand side, you’ll see a big blue button that says +Add a Deal – This is where you go to share your own deals. You’ll be asked a series of questions to get information about the deal such as if it requires a coupon code, if it’s sitewide or applies only to specific items, and the expiration date. 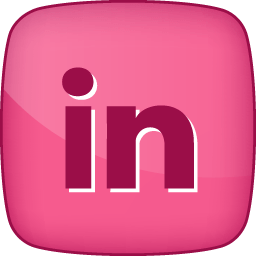 You can share all kinds of deals from printable coupons, to online sales, or even “matchup deals” demonstrating how to use multiple deals to maximize your discounts. 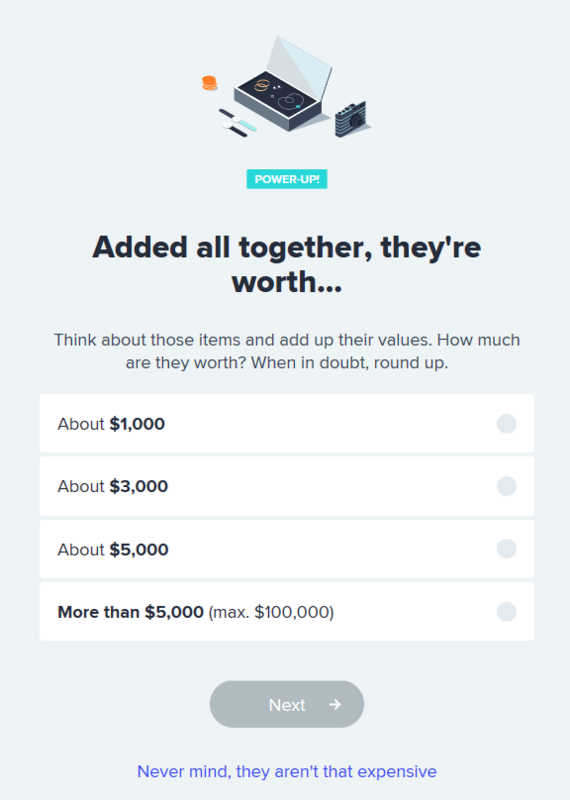 Based on the types of deals you add and the information you provide, you’ll earn varying amounts of points typically around 50 points per deal. Every 10,000 points you earn will give you another gift card. They are a tiny bit slow in sending the gift cards out. Typically it only takes 2-3 days but I’ve had it take up to 10-12 days before. This is normal, so don’t get nervous if your reward takes awhile to arrive – and be sure to check your junk and spam folders as well. Not only do you earn money, but you can save a ton of money on things you already buy, ranging from food, dining out, groceries, clothing, baby items, household goods, toys, video games, electronics, and much more. dealspotr has dozens of deals for your favorite stores and brands. How about a handsome watch for your honey? Or guys, what about some jewelry for your leading lady? Need to send flowers or edible arrangements? Want a Big Screen TV to watch the game? How about some new videogames to play while on winter break? Or maybe a new winter coat? Following the Dublin Bet game, Nintendo Miitomo Mobile game just got a huge update that lets you send DMs, decorate your room, and use multiple miis. You can now add wallpaper and flooring to your room on Miitomo. There’s also a new feature called Sidekick Miis which lets you use other Miis you have created – and decorate their rooms as well. You can add “Posters” to your room – and possibly furnishings too (haven’t finished exploring everything yet myself). The Posters can be miifotos, or any photo saved to your mobile device. I chose one of my cats to use as my poster. There’s a new Miitomo drop stage that changes every day with new wallpaper and flooring items to be won. I love my new pink rug that I won lastnight lol. I also won white panel walls today but didn’t like how they looked with the “medium” size poster – That’s another thing you can choose medium, small, or large when designing posters and choose different “spots” to place them in your rooms. They give you 1 poster spot free but additional ones have to be purchased. If you are wanting to decorate lots of Sidekick Mii rooms, you will need multiple poster spots and decor items. If one is in use by one Mii, it cannot be used by another of your Miis. So I recommend always choosing the wallpaper or floor if you land on a multiple item in the gacha game – instead of taking the candy – because you never know when you might want to make another sidekick and need items for their room as well. You can also now send Direct Messages privately to your friends. The interface has a slightly new look too which will show you almost like a twitter feed of your friends’ latest answers to Miitomo questions. Both of these new tweaks will make Miitomo more of a social network and allow you to connect deeper with your friends, or make new ones. These are all exciting updates and a step in the right direction, breathing life back into a somewhat already tired mobile game app. PS: You should log in each day for awhile right now because they’re having huge login bonuses to celebrate the massive update. If you haven’t played Miitomo, you can check out my review (prior to this update) here. I recently joined a new virtual pet site called Eliyo. 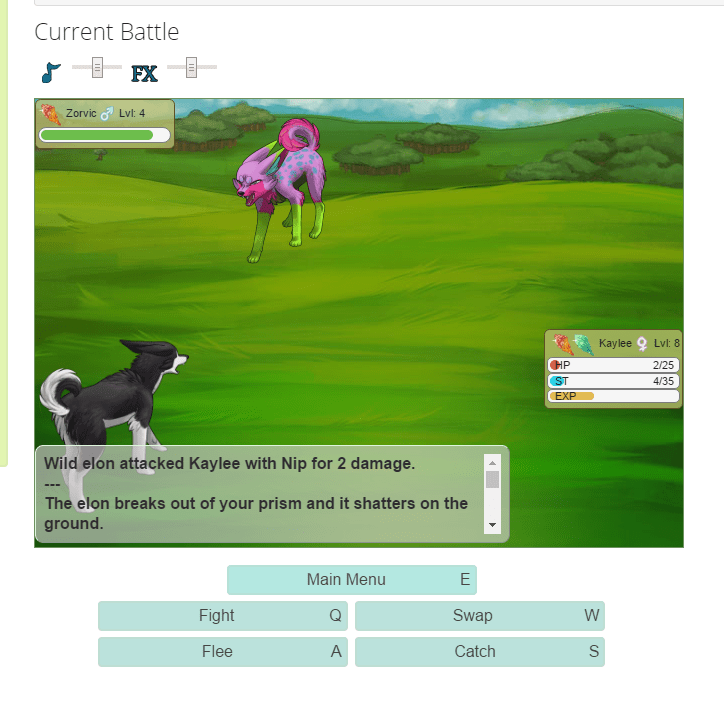 The site seems to be less geared towards breeding, and more geared towards battling and leveling your pets in an almost Pokemon-like way. As you battle you gain experience and level up. Upon leveling up you can distribute stat points. Occasionally you may learn new skills and if necessary be asked if you’d like to overwrite existing skills to make room for the new ones. 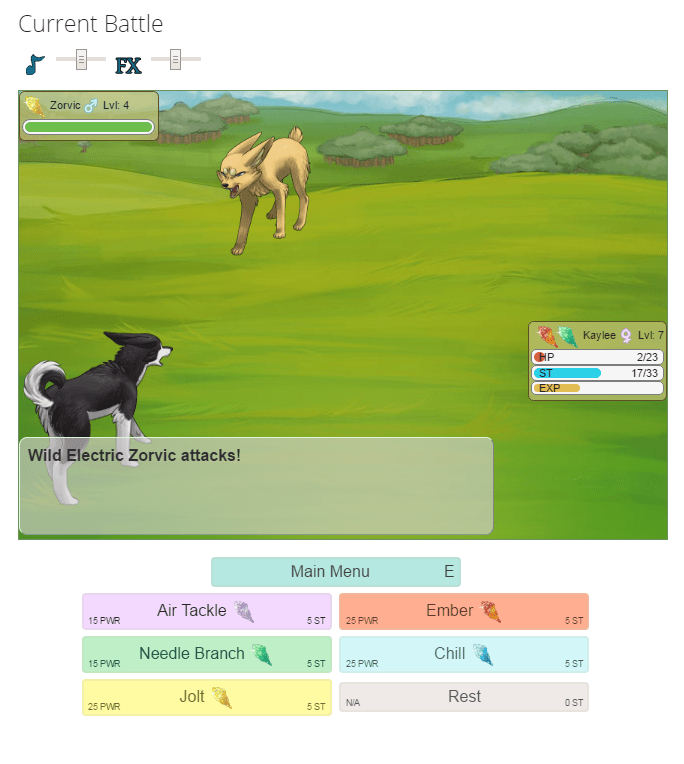 You and your opponents have various elemental strengths and weaknesses, and you can capture wild pets by using prisms similar to how you can capture Pokemon using Poke Balls. There are different types of Prisms with varying degrees of success, and just like Pokemon, sometimes the monsters will break out of the balls (or prisms in this case) or flee before you can catch them. When you first join the site you’ll be introduced to a few NPCs and told to run a few basic errands. After introductions, you’ll return to the NPC to be presented with 1 of 3 different pets to choose to take with you (once again much like Pokemon and selecting a starter pokemon). I am not sure if these are randomly generated, or if the same 3 pets are always presented at first. Obviously, looks must be taken into consideration, as that’s the main draw of these types of games, and the genes you have now, will be the foundation for your breeding program and determine your offspring’s colors, patterns, markings, etc. But that’s not all – You also need to look at various personality traits (which thus far I am unsure if they’re having much impact in the game or not as the game is still in Beta.) 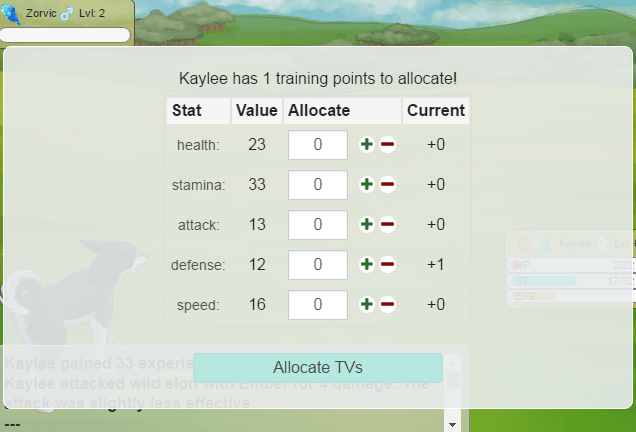 And lastly at the combat stats, abilities, elemental strengths, weaknesses, etc. It’s a lot to take in — But you’ll get more pets in the future, so just pick whichever one you like best to start with. Here’s my girl – I named her Kaylee, after a cat I used to have, because her color and markings reminded me of that cat. As you can see, it provides a lot of information about my “Elon” – it tells me her recent activity and a personality profile, both of which can be useful if you wish to roleplay over on the forums. There’s a relationship level with my Elon – I will admit I have not read the guides yet so I’m unsure what a lot of these stats effect in-game. 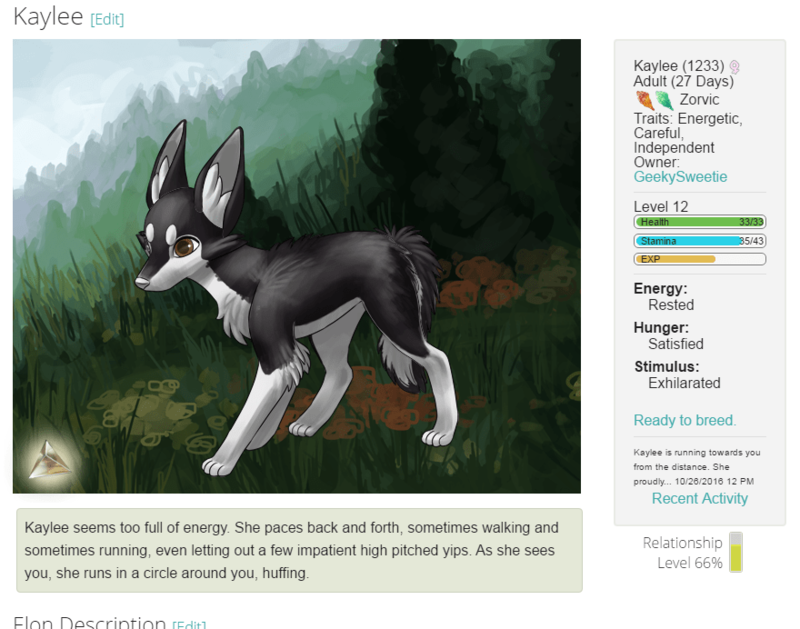 Then there’s the basic stuff like her stats and elemental strengths and weaknesses – It’s a pretty detailed and complex overview about my pet. After acquiring that first pet, there’s not much else to do except take it out for a test drive. 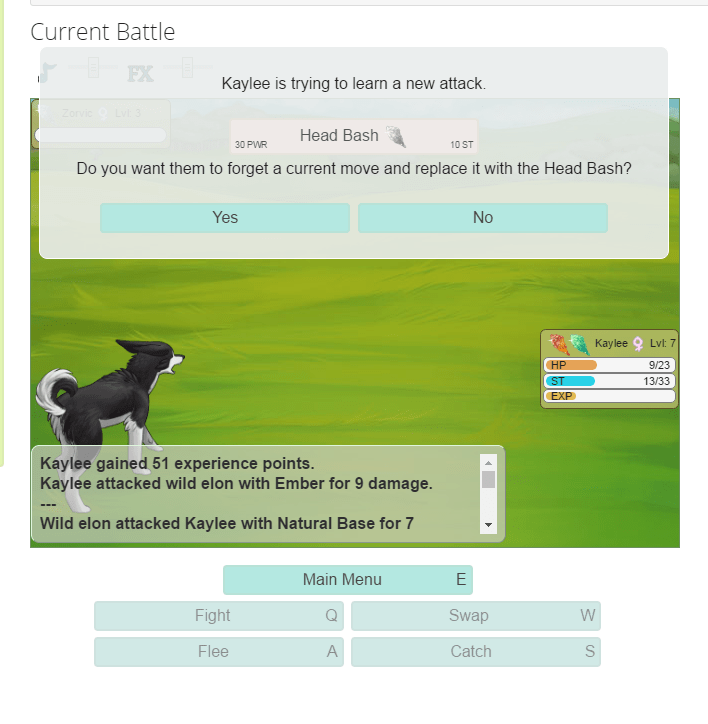 Head out to explore and in the battle arena there will be numerous different locations suitable for your level each with different breeds of pets to battle or catch and each giving varrying rewards. You won’t be able to catch pets right away. You need to earn at least 100 coins for the most basic prism – the only way initially to earn these coins is by battling. People also seem to like to hoarde and then markup the price of prisms so you have to get lucky that the shop will have a few in stock by time you save up enough. Elon come in all different colors and patterns. From natural looking to purely fantasy looking creatures. I really wanted this one too – he looked like me, but he was a different breed, – I’m not even sure if you can cross breed your pets? I’m also not sure if it’s frowned upon, as it used to be in older pet games such as Pony Island. But none-the-less his markings and colors matched mine. I had him down to about 10-15% health and he escaped the only prism I had at the time. But you just gotta keep fighting and earning money and trying to buy and save up your Prisms. And it gets easier as you get stronger. You no longer die and need to go to the apothecary to heal (and lose your coins in doing so). As you can see from these shots – the game is extremely similar to Pokemon. – Once you capture another pet, you can breed, and sell or show off your offspring. When breeding the two parents’ colors and genetics and battle stats etc all get passed down to their children. The images are dynamically generated, and each pet is unique – Over the years this has become the norm – but I remember when that was NOT the case. Pony Island was one of, if not the, first virtual pet games to use dynamic images to actually SHOW you the effects of your genetics and breeding program. The site seems to load fast – there are some ads on it, but nothing too crazy. It could do with a more interesting/exciting tutorial. I like the simple clean and calm green color palette used across the site. The pet art is very petty too. Sweetie: 3/5 – Unlike other virtual pet sites, acquiring pets is harder – I do agree this makes it more fun/appealing/rewarding – but there is a downside too in that when you first start out and only have 1 pet you can’t do much of anything. I think this could be remedied by adding some minigames, dressup, scavenger/hunting, and other features. 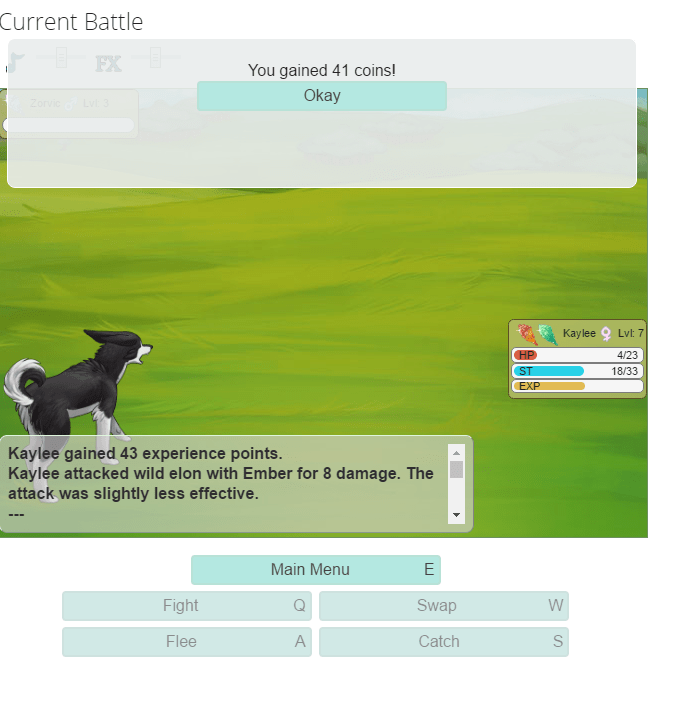 Concept: 8/10 – It basically is like a browser based pokemon 🙂 It distinguishes itself from other virtual pet sites with the battle system and customization of stats, resistances, strengths, weaknesses, etc – It is in beta and still lacking in a few areas, but it feels like a fun and addicting game already. Gameplay: 7/10 – The same concerns come up – that it may get repetitive due to lack of features at time of this review. The battling bit is cool. Also they just recently added the ability to buy and sell pets bred by other players. 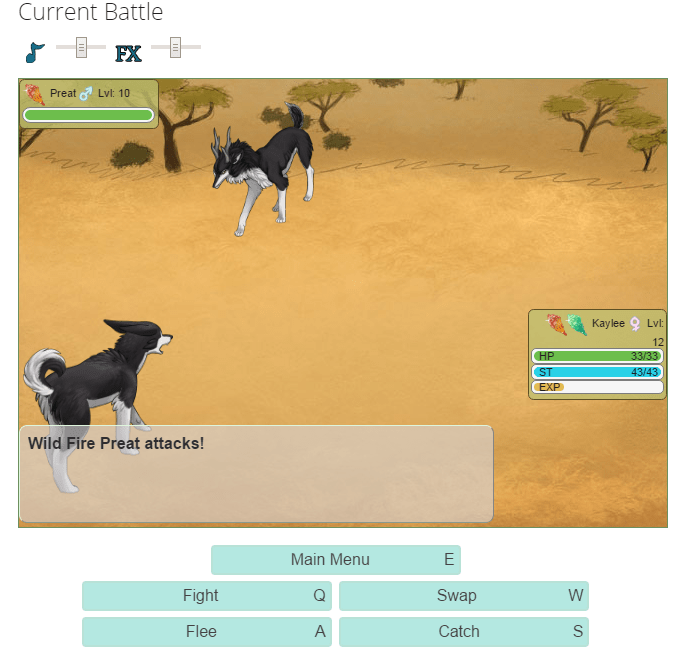 Pets learn moves and level up quickly, making it a rewarding, fun, and highly customizable experience. But it needs some more features to give you a break from battling, such as other features mentioned above that are common to these types of games like dressup, decorating, scavenger, hunting, crafting, minigames, etc. I understand though that the game is in beta at this time – so it is likely some new features will be added shortly. Story: 1/10 – At this time there doesn’t appear to be much story written for the virtual pet game, which makes it kinda hard to roleplay when not much is known about the world or the pets themselves etc. 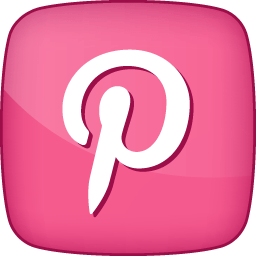 – In fact, at this time, there are no current threads in the roleplay forum – and I suspect there won’t be for awhile until the creators of Eliyo give us some more info to go off of. – NOTE: I OMITTED THIS SCORE FROM THE OVERALL SCORE BECAUSE IT SKEWED MY REVIEW TOO SHARPLY. But it’s something to keep in mind, if your main attraction to pet sites is the RP – it’s just not in place yet given that it’s still in beta. So you may want to hold off before signing up for this one. Characters: 5/10 – The monsters themselves are adorable and / or beautiful — but the NPCs, and other characters (or honestly, lack there of), make the game seem a bit empty. The ability to customize our pets, especially in terms of battling makes the character customization high on this one, and the dynamic images and genetics, make it a game where our characters’ genes are carried across multiple generations.